Pinball FX3 is getting some brand new content in a couple weeks, and it's two new tables based on Star Wars: The Last Jedi. 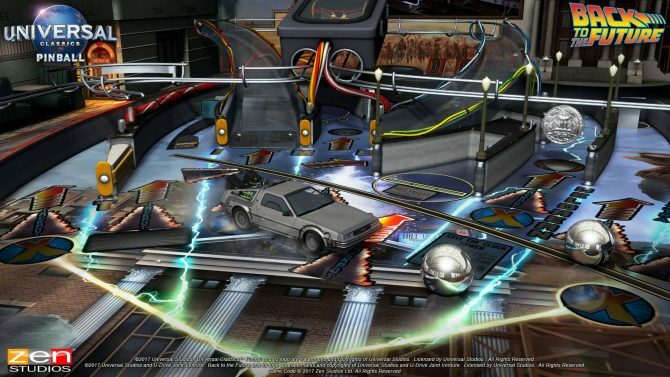 If you’re a fan of Pinball FX3 then you’ll soon have some new content to sink your teeth into. Today, developer and publisher Zen Studios announced that it has partnered with Disney and Lucasfilm to bring brand new DLC based entirely on Star Wars: The Last Jedi to the popular pinball title. To put it simply, the DLC includes two new tables. First off is a simple The Last Jedi-themed table, full of characters such as Rey and Captain Phasma, locations like Ahch-To and Crait, and vehicles like TIE Fighters and V-4X-D Ski Speeders. The other table included with this new content is entirely based on the planet of Ahch-To, the location where Rey finds Luke and asks him to train her in the ways of the Jedi. And of course, what Ahch-To table would be complete without some adorable Porgs being featured. To celebrate the announcement of the DLC, a brand new trailer was released, which shows off both of the new tables. You can check it out at the end of the article. 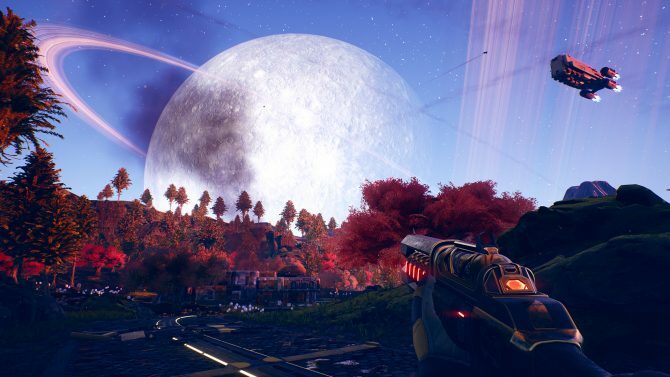 Both tables are set to launch in just a few weeks, on April 17, 2018, and will be available on PlayStation 4, Xbox One, Nintendo Switch, PC, Mac, iOS, and Android devices. 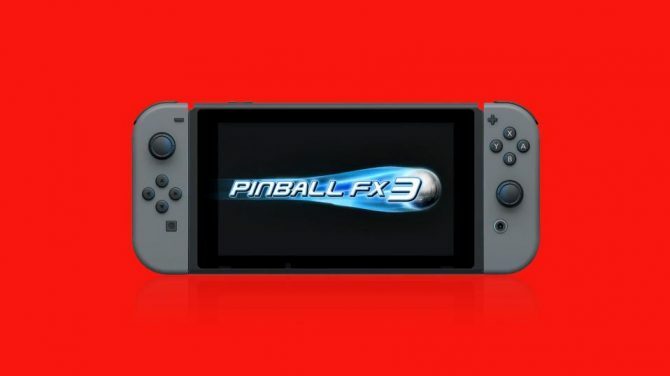 Zen Studios is no longer developing a performance improving patch for Pinball FX3 on Nintendo Switch so they can focus on other projects.